I've always enjoyed baking for others. Whether it be a home-cooked meal for my family or baked goods for my neighbors and friends, I love experimenting with new recipes and equally enjoy sharing that deliciousness with them. 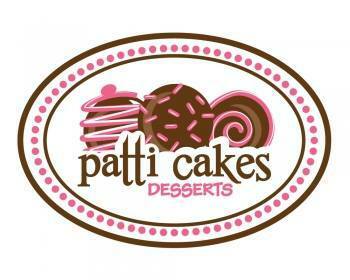 A few years after moving to Memphis, my "taste-testers" encouraged me to start selling my kitchen creations - and Patti Cakes was born! Patti Cakes began by selling lots of delicious baked items, from cookies and cakes to brownies and blondies, but when I discovered cake pops, I knew I had found my specialty. I was instantly drawn to the creative and colorful possibilities cake pops presented and was inspired by the many opportunities to customize each order for my customers. Then my passion for customization expanded into new territories: chocolate-coated oreos, push-up cakes, and desserts in a jar! All of my products are homemade and handcrafted, especially for you. I hope you enjoy browsing through my website, glancing at pictures and getting ideas, and look forward to baking for you in the future!